Known for his excellent HTC concepts, Hasan Kaymak has come up with a new render, this time for the OnePlus 3 handset. I feel that this is more of a teaser than a finalized concept, especially since we don’t get to see its front. 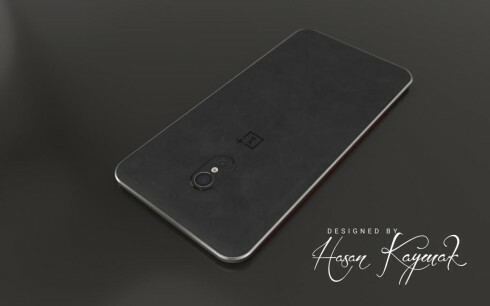 OnePlus 3 comes with a Snapdragon 820 processor, a 4000 mAh battery and a 5.2 inch Quad HD display, according to the designer. The rest is left up to speculation and from what I can see we get a prominent metal frame and a new type of mate back texture. 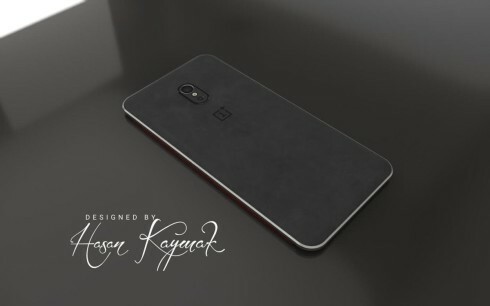 It’s certainly not that awful sandpaper of the previous generations, particularly the OnePlus 2, that gathered so much dust, hair and dirt. This material feels more velvet-ish, so to say and the camera is discrete and comes with two differently colored flashes. 4 GB of RAM should also be here, plus 64 GB of storage and a new version of CyanogenOS based on Marshmallow.